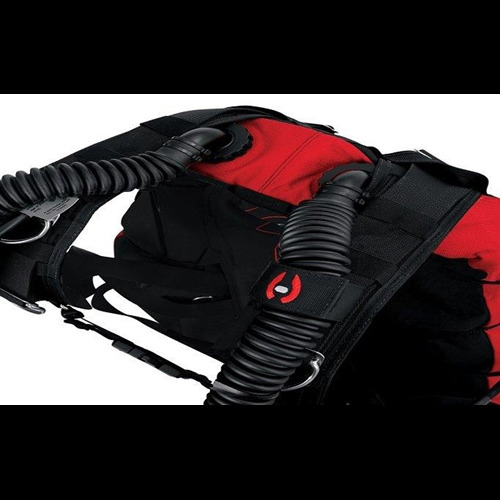 Hollis Gear's SMS100 Side Mount System was designed not just with the side-mount cave divers in mind, but any diver. 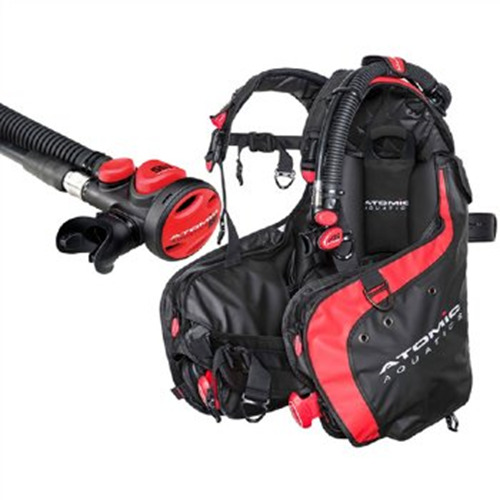 Whether you are a beginner, advanced or technical diver, this kit was designed for you. The SMS 100 is suitable for side-mounting twin or single cylinders, but also for use with re-breathers or rear mounted singles. 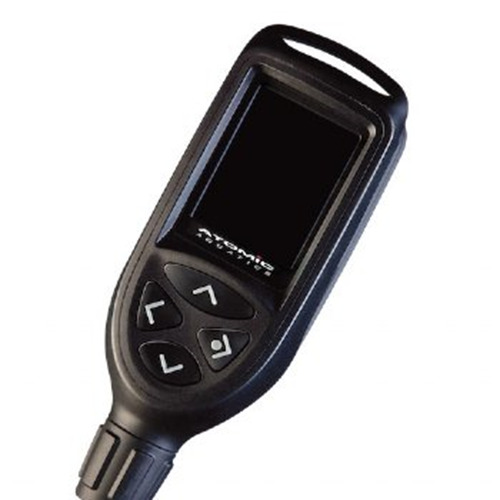 This system can be used in any environment from open water to the overhead environment. 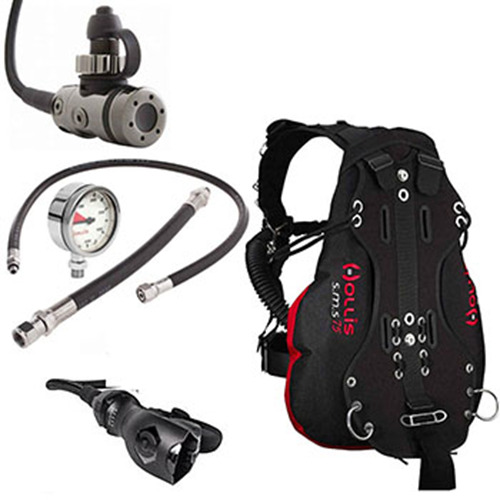 Sidemount diving is simply configuring one or two cylinders on either side of your body, as opposed to backmounting. Tanks can be attached on or near the water, providing much less stress on the body. Regs and gauges are totally independent of each other, creating a fully redundant air supply, with the added advantage that the first stages are within full sight at the diver's side. 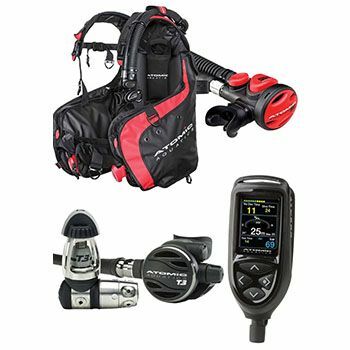 It is becoming a commonly held belief in the dive industry that sidemounts will become a more popular way of diving for all divers - from technical to open water - and will gradually replace backmounted twins. 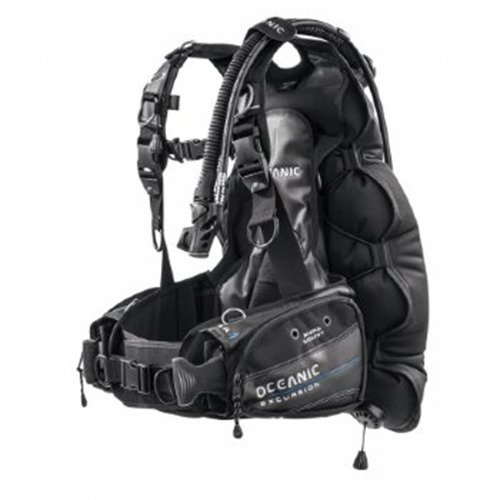 There are many advantages including accurate buoyancy control, and a streamlined set up for low lying environments and wreck diving, where the potential for line entanglement is much greater when using a backmounted system. The innovation and evolution of Sidemount systems in recent years has helped bring sidemount diving into the mainstream. 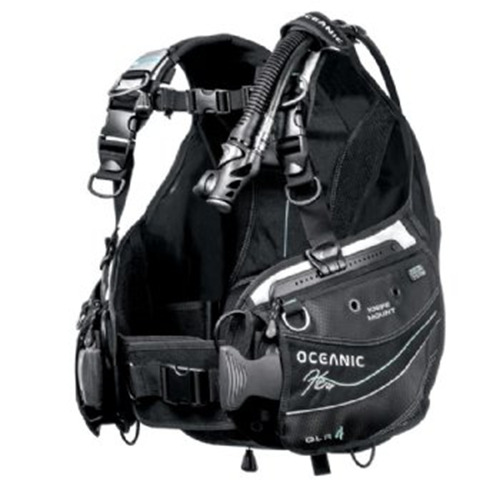 Systems are affordable and comfortable to wear, with many of the comforts of a traditional BCD. Sidemount instruction is now also becoming more accessible and easier to do.